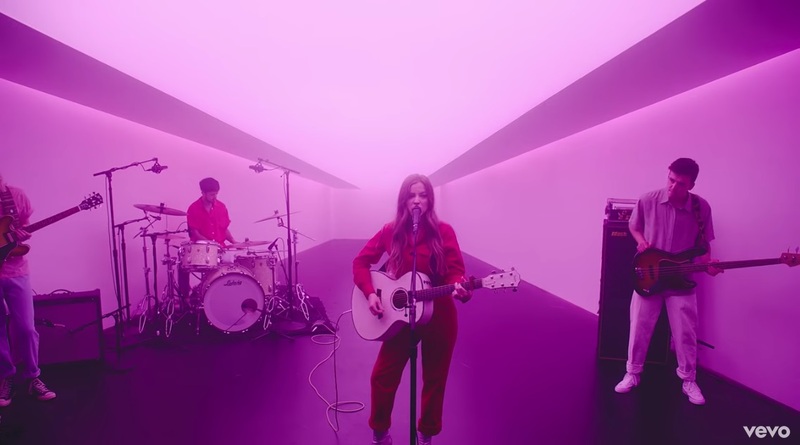 20-year-old British singer/songwriter Jade Bird has unveiled a stunning live performance of her magnificent new single Uh Huh, for Vevo DSCVR. The performance went as perfect as I'd imagine this song would sound live: with lots of energy and attitude. The raspiness of her vocals pack quite a punch and the guitars sounds amazing. Watch it below!